Traveling with a pet is not easy, especially when traveling to another country. 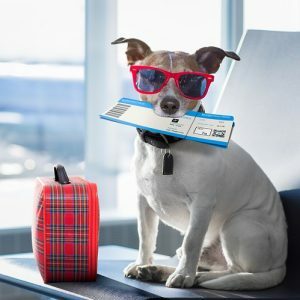 If you are going to the US and planning to take your pet along with you – then there are certain rules and procedures involved. I know you may be excited with taking your pet, but make sure that your pet passes through all the legal steps and the documentation in the right way. First, you need to check how you are willing to take your pet – the same plane or book a different flight. Air travel can get tiring for your pet, but there are various options like baggage or cargo provided by the airlines which you can opt for. Also, during this same time, you can get in touch with the airlines and know all the things required for traveling with a pet. Stick your pet’s identification details on the carrier. Check with the airline authorities about the documents needed. Look out if your pet needs a health certification for air travel. This certificate should be signed out by a verified and licensed vet doctor. Also, the rabies vaccination is found to be mandatory for all the pets traveling to the US. Research, and study the requirements for pet birds and other animals for the travel. Ensure that your pet is healthy and comfortable during the journey. 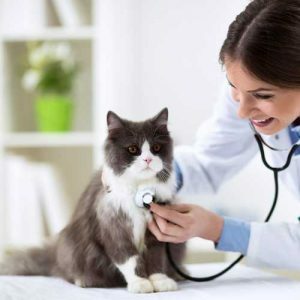 Take your pet to the vet doc and prepare them for the travel by providing the required medicinal care. 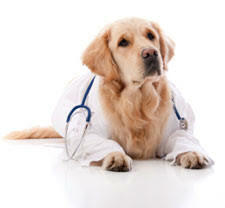 Ask the doc to provide the contacts of the pet of your new stay. Also, check the status of the rabies vaccine. Talk out about the pet travel with the vet, to get more info. 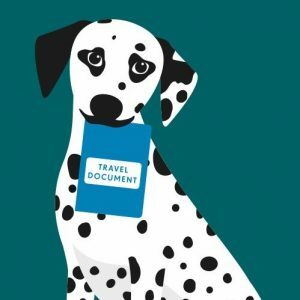 So, are you planning to travel with your pet? I hope the guide was fun to read and answered most of your queries. In case you have more doubts, feel free to get in touch with us. Post them in the comment space below. Putting on a Dog Harness The Right Way!